Timeless elegance and modern minimalism give our LIEHT designer lamps something very special. The enormous impact that lamps have on the furniture of a whole room is often underestimated. The character of premises is essentially influenced by the particular light source. We from LIEHT are specialized on producing premium designer lamps that give your premises a certain atmosphere and style. At the same time our delicate lamps have a straight, clear style and are becoming the eye-catcher of your furniture with no-frills. For a long time the term luxury stood for waste and splendour. Gradually, a countermovement is observable. Instead of “consistently more” the actual quality is seen as luxury. The delicate designer lamps from LIEHT can be classified into this new perception of luxury. Look around in our shop – for example at hanging lights and table lights. 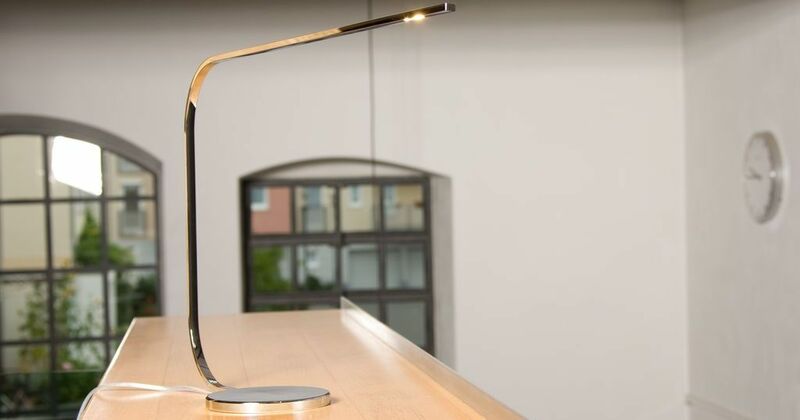 The simple elegance of the design and the high quality of the delicate LED lamps from LIEHT stand for themselves. Despite the minimalistic designs and the unexcitement of the different models the designer lamps are proper eye-catcher and add an exclusive touch to your premises. You can easily integrate the different models both in your private as well as in your business rooms. 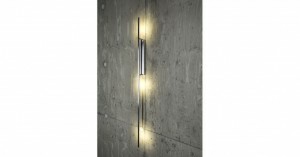 At home, the delicate lamps give the privacy of your home a high-quality and very modern look. In the office, the designer lamps create a very professional and clear style that s directly associated with you and your work. Pendant lights with delicate design – timeless and classy. The delicate designs of our LIEHT lamps cause a change in the furnishing area. From an endless decoration to a very clear and straight style, this kind of furniture design gives you the opportunity to really relax yourself. The different pieces of furniture get the chance to actually be noticed and the significance of the furnishings comes to the fore. Even if you did not decide one hundred per cent on a minimalistic furnishing style the delicate LED lamps from LIEHT create real highlights and relax the agitated atmosphere of your premises. 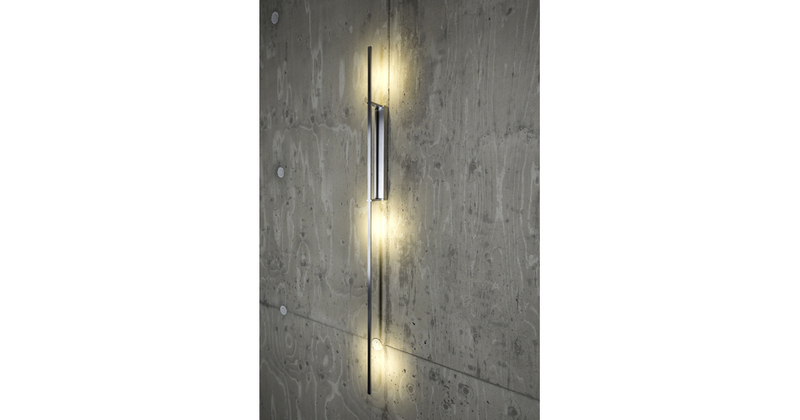 The designer lights give your home timeless elegance as a clear and very straight antipole. Likewise to the design of our lights we don’t take prisoners when it comes to the production of our designer lighting. We deal with perfection, from the quality of the material over the actual manufacture to the delivery to your home. 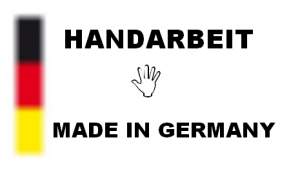 All of our products are produced in our in-house manufactory. By hand and under a strict quality control. Thus, we can guarantee our customers that each of our LED designer lighting is a real unique specimen. In order that your chosen designer light exactly fits to your individual wishes, every product is custom-made. If you have chosen your design we individually produce it in the sizes you desire. 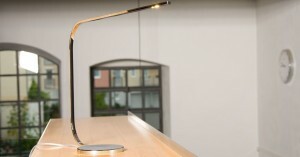 Thus, your delicate LIEHT lamp integrates itself smoothly into your furnishings. Your personal LED design lighting will be delivered to the requested address within seven days. For orders and further inquiries please contact us by phone +49 6321 1890404 or via E-Mail info@lieht.com. Elegance, quality and minimalism – that’s what delicate lamps from LIEHT stand for.